Unless your father owns the company or your sister-in-law is the Director of Human Resources, it can be next to impossible to land an interview at some companies. It always seems to come down to whom you know instead of what you know. There is little you can do to guarantee an interview. Or is there? Actually, you can take steps to land an interview, assuming you’re qualified for the job. It all starts with a resume that is well written, well formatted and well thought out. If you want to find a way to guarantee an interview with the company of your dreams, build a resume that works. There are many ways for your resume to guarantee an interview with a prospective employer that you may not have considered. Let’s start with what a resume is and what it’s supposed to do. A resume is a marketing tool, like a 30-second commercial on paper. Actually, your resume may only get six seconds before it’s judged and either discarded immediately or placed in a follow-up pile. Let that sink in. Six seconds to make an impression. The purpose of your resume is to get you a job interview. That’s its job. But it can’t get you the job, no matter how amazing it is. It can only get you in the door for an interview. Given the odds, that’s a big enough task. 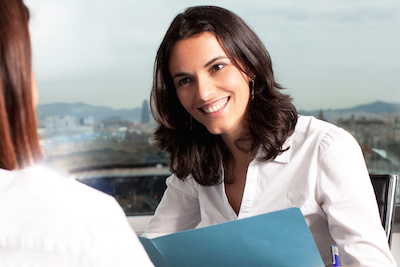 Know how to get the interview with these six tips. Tell the truth about you, your experience and your education; it cannot lie. Be well organized and pleasant to look at — so no big blocks of solid text. Summarize and highlight your experience and education, as it relates to the job you are seeking. List an overview of past employment, not an extensive detailed list of past jobs. Provide multiple ways to contact you. Contain ZERO typos or mistakes. Not end with a list of references; it is too early in the process for them. Not include any pictures or physical characteristics, such as age, height, weight, ethnicity, etc. Not list your religion, marital status or political affiliation. Use your 30-second window of opportunity to introduce yourself to your prospective employer. Impress them with your organizational skills and relevant keywords. Both are vital to guarantee a job interview. Your organizational skills show off how well you can point the gatekeeper to the most important information on your resume — this is usually a Human Resources representative, but sometimes an automated scanning program. If your resume can be scanned easily, then it can greatly help to guarantee an interview. Using keywords is an art and a science. A resume should contain the same words used in the ad or listing for the job opening. For example, if the company is asking for Microsoft Excel experience, do not claim to be a spreadsheet expert. Use the phrase “Microsoft Excel.” Repeat this task for the most important keywords in the job description. Furthermore, a potential employer has little interest in your hobbies (at least at this stage of the process), unless they relate directly to the job opening. If you are an engineer, for example, who dabbles in model rockets, then by all means list it on your resume when applying for a job with NASA. Otherwise, stick to your professional experience. When referencing your past employers, instead of detailing your responsibilities, establish the highlights of your tenure. When at all possible, show the specific outcomes of your achievements. Instead of writing that you led a project team for five years, detail the number of completed projects, how much money you made for your company and how much you saved the company. Include how much you increased employee retention during your employment. Or refer to the failing project you led to success. Employers want to know that you can help them make money, save money, and solve problems. These triumphs may be the key to getting a job interview. Top recruiters are always looking for someone who can deliver results. Highlight your past accomplishments with hard numbers whenever possible. 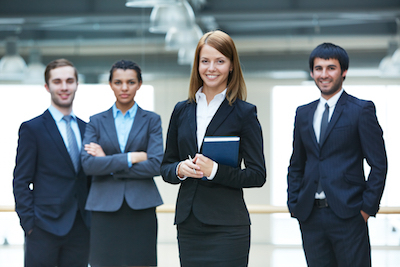 Substantial wins can help you get an interview for companies looking for successful candidates. Crafting a new resume for each new job opportunity is a great way to get an interview. Using one blanket resume for every job will result in mediocre results that do not guarantee an interview. Instead, tailor your resume to fit the job you’re pursuing. Include only the past experience, highlights and education that are relevant to the new job. Too many job candidates fail to both be relevant and stick to the facts. 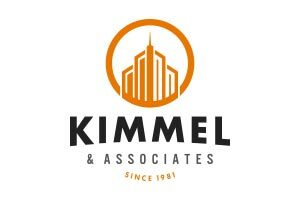 If you have no relevant experience in the job you want, highlight transferrable skills, such as organization, communication and project management skills, that easily translate into valuable experience with this new firm. If appropriate, mention that you are working toward additional education or certification. A resume is a reflection of your personality and your wealth of experience. If it doesn’t reflect well on you, it will not guarantee an interview. Consider your resume the first test for employment. It is testing your communication skills, which is a prerequisite for nearly every job, but especially for a management position. After all, if you can’t effectively communicate your skills, expertise and experience in a page or two, recruiters will question how effective you would be in the new role. And if you don’t know yourself well, hiring managers may wonder how you expect them to get to know you. 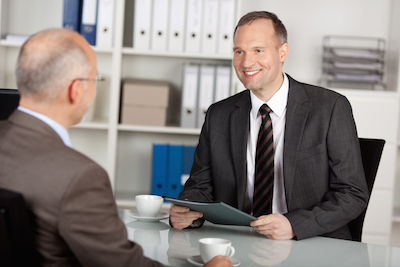 To guarantee an interview, your resume has to hit on all counts. It has to be a cut above and work on every level. It has to be good enough to get by the gatekeeper and shine enough to impress the hiring manager. It won’t get you the job, but it will get you in the door for an interview. The rest is up to you.